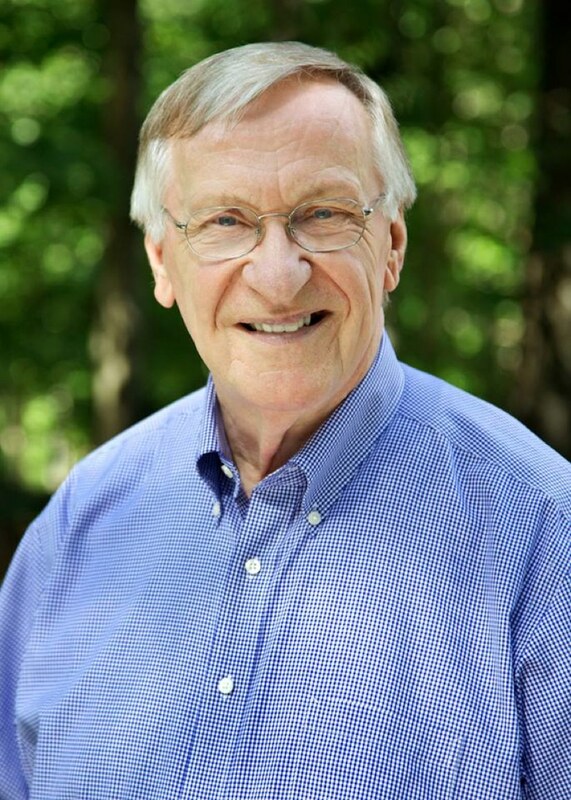 This is a commentary by Ken Plum, who represents Reston in Virginia’s House of Delegates. It does not reflect the opinion of Reston Now. Certainly the news of cyber attacks and hacking almost daily have made the public more aware of the reality of cybersecurity. One campaign — Stop.Think.Connect.– sponsored by the Department of Homeland Security, is designed to promote safe online behavior and practices by members of the public. Virginia Gov. Terry McAuliffe, who is serving as chairman of the National Governors’ Association, has made cybersecurity a centerpiece of his leadership of the organization. The Governor reported that since Jan. 1 of this year, the state of Virginia has experienced 53 million cyber attacks — roughly four attacks per second. According to Gov. McAuliffe, there are 650 cybersecurity companies in Virginia, and the estimates are that cybersecurity jobs will increase 25 percent by 2022. He said there were 17,000 cyber jobs open in the state of Virginia alone and the starting salaries are $88,000. A recent edition of The Voice of Technology published by the Northern Virginia Technology Council (NVTC) indicated that 55 percent of its members are hiring cybersecurity professionals this year. Of the 33,000 tech sector job openings in Virginia, 17,000 are in cyber. NVTC also reported that 46 percent of the 2015 Greater-Washington venture capital funding supported cyber solutions. Training for the cyber field is close at hand in Northern Virginia. Northern Virginia Community College has the highest recognition as a trainer for cyber workers. It has a two-year Associate Applied Science degree in cyber security, and George Mason University has a Bachelor’s degree program. The two institutions of higher education have one of the most successful articulation agreements in the country permitting students to move from one school to another. The need for attentiveness toward cybersecurity extends beyond this month of organized awareness. Each individual has a role to play in securing their information. Simply, do not click on links that are suspicious. There is a high likelihood that they are phishing for your information. Be sure you know who that e-mail is from. Additionally, for individuals seeking better paying jobs, a career field, or new challenges, the field of cyber security offers many possibilities. Check with the staff at NOVA or GMU to discuss those possibilities. Virginia has recently introduced an apprenticeship program in cyber security. You can help keep vital information safe for businesses, organizations and individuals. That makes for fulfilling work. To learn more about the Virginia programs, go to cyberva.virginia.gov or the Northern Virginia Technology site nvtc.org/techtalent.